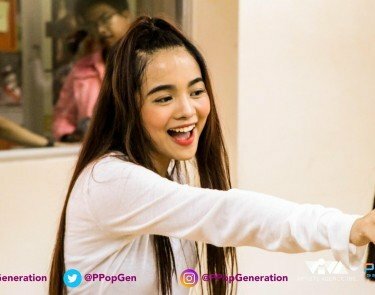 Ppop Generation: Boom Ganda!, a showcase of youth, beauty and talent is all set to wow Metro Manila with a series of shows scheduled in 2019. 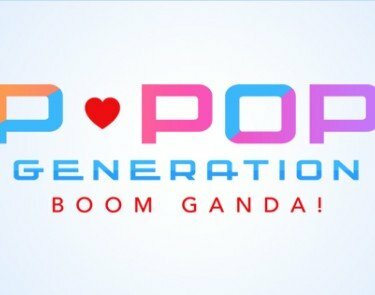 Ppop Generation: Boom Ganda! 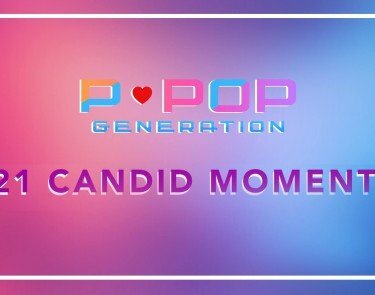 is a showcase of youth, beauty and talent is all set to wow Metro Manila with a series if shows scheduled in 2019.